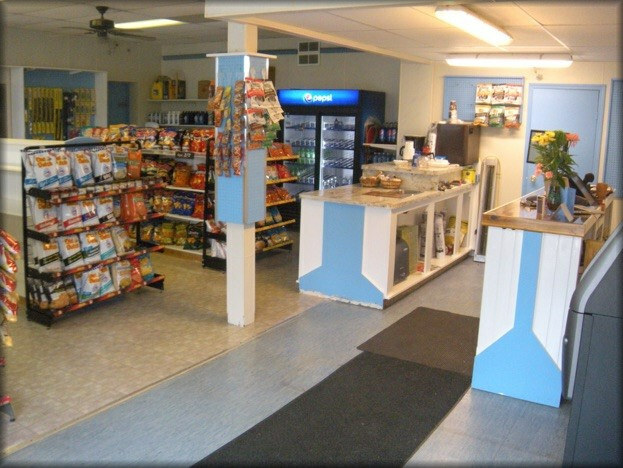 We are a DOMO fuel vendor with a convenience store/gas bar and a diner serving mostly North American style foods like burgers, french fries, poutine, pizza, soup and sandwiches and other diner menu items. 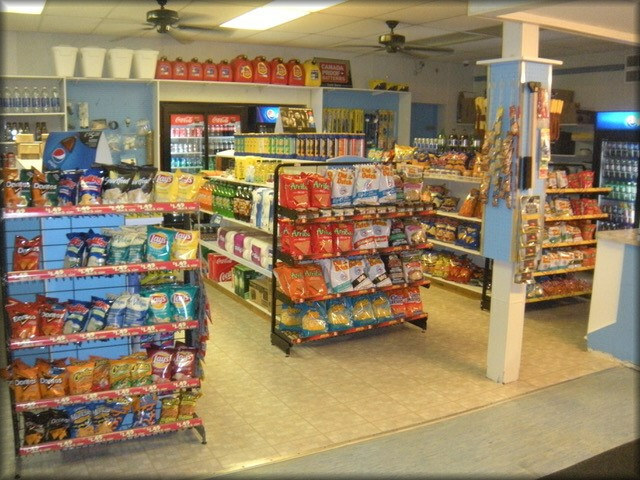 Here you can find a good selection of snacks, drinks, chips and unique convenience items. 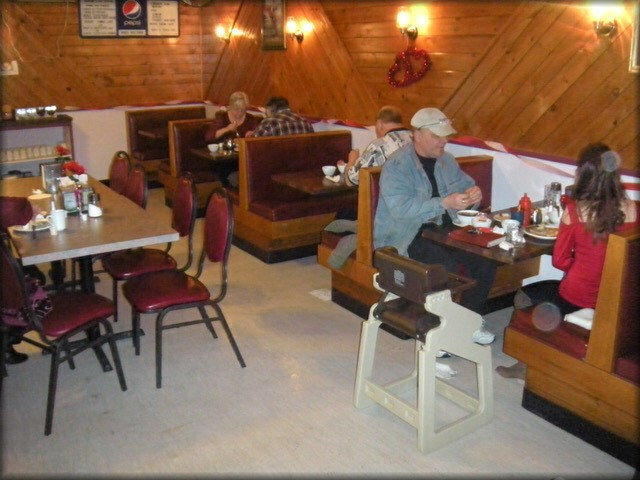 The Diner has a great selection of favourites and is known for great food with great food value! The DOMO gas bar provides gas and diesel fuel service 7 days a week from morning to night. 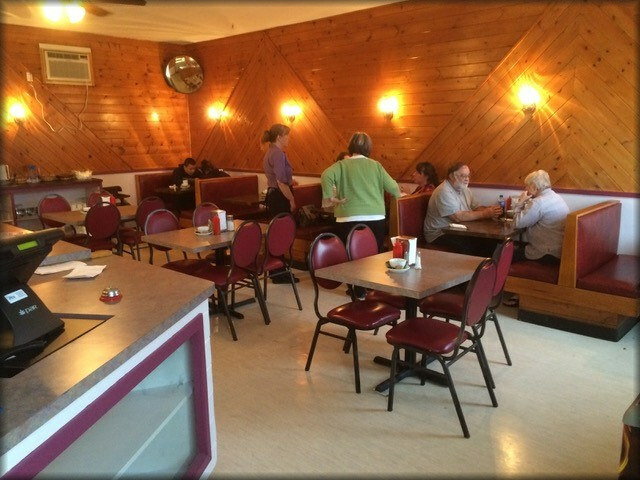 Be sure to make MOM’s Way Diner & Service Centre a regular stop to grab a bite to eat, fuel up and stretch your legs a bit while you take a short break from your travels through southeastern Manitoba. 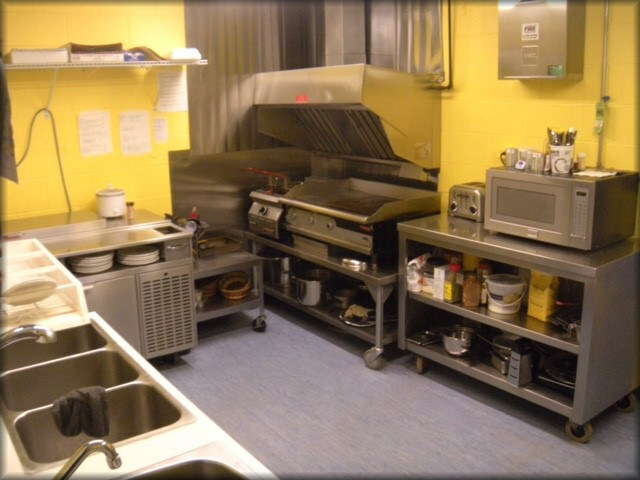 This is a fully operational business with all equipment and supplies needed to carry out a diner, convenience store and gas bar service operation. Some items included below. Please contact seller for more information. 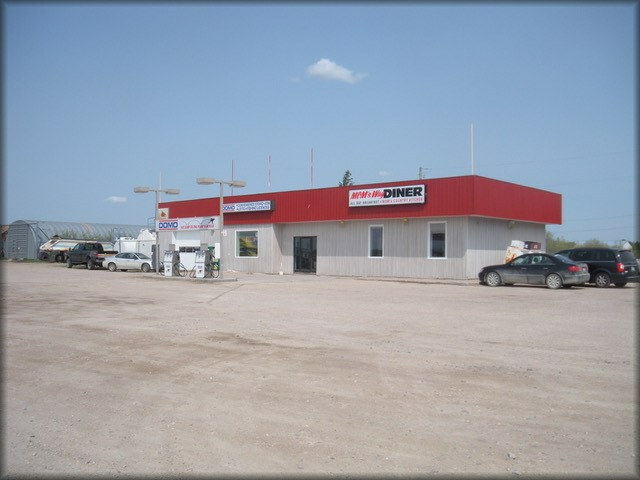 MOM’s Way Diner & Service Centre is located on Highway # 12 (commonly known as MOM’s Way - Manitoba to Ontario through Minnesota.) It is the last stop before entering the United States at Warroad, MN. It is only 2 miles north of the US border with border entry ports located at Warroad and Roseau MN. All traffic going overland to and from Minnesota’s Northwest Angle will pass by MOM’s Way Diner returning to main parts of continental USA or driving to the Northwest Angle - the most northerly point in contiguous Unites States of America. 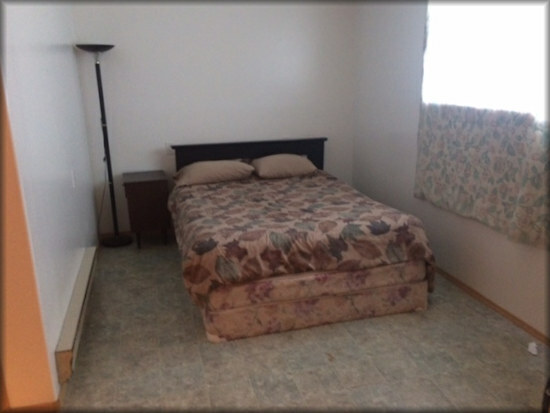 The Sunrise Corner, where MOM’s Way is located is know known for its hunting, fishing and cottage country appeal with Moose Lake, White Mouth Lake and Lake of the Woods all less than 30 minutes from the Diner & Service Center location. 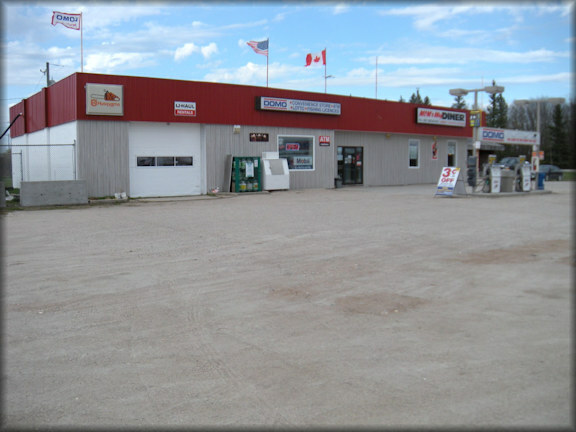 If location is considered the most important consideration for any business, this is the best location in the whole of Southeastern Manitoba. 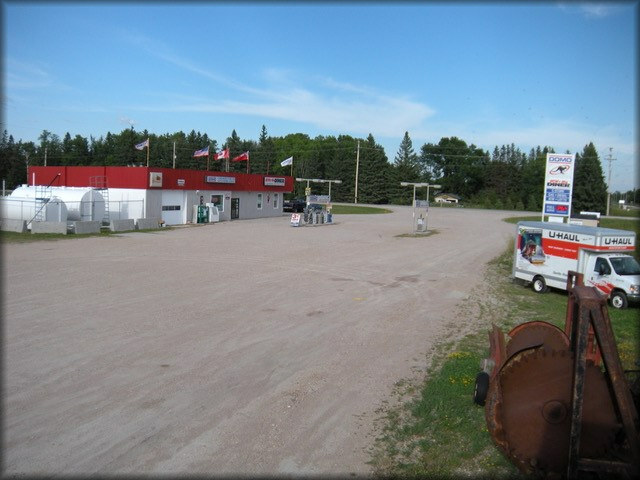 Business from the corner of Hwy #12 and Provincial Road #308. MOM’s Way from a west approach showing above ground fuel storage tanks, U-Haul 15 foot moving truck and grounds. Diner as seen from the entrance also shows customer service counter. Large room in the suite. 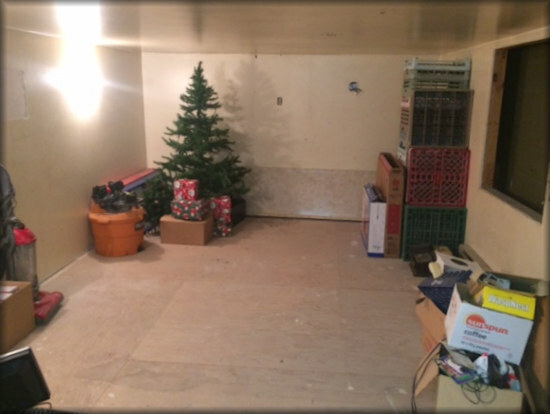 Could be used as a bedroom, den or sitting room. 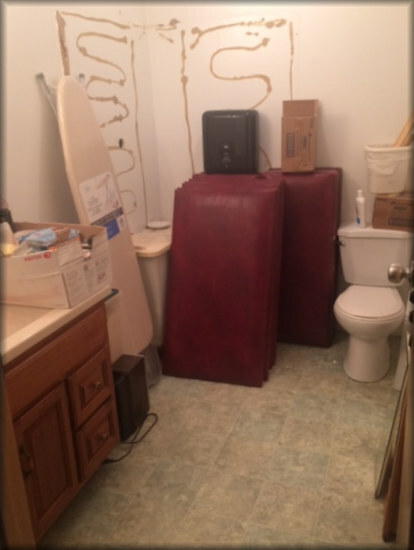 Bathroom in the suite. Shower still needs to be installed.